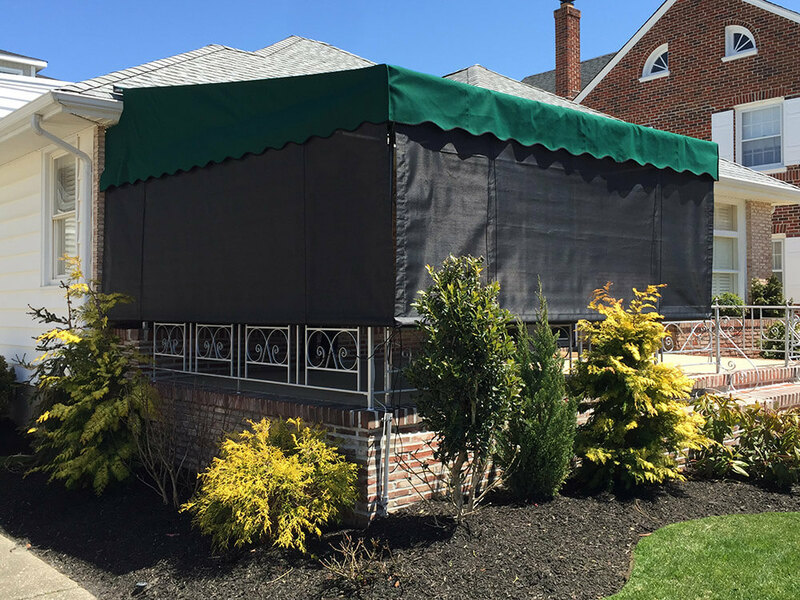 Our awnings create outdoor rooms that you will want to live in during the best months of the year. 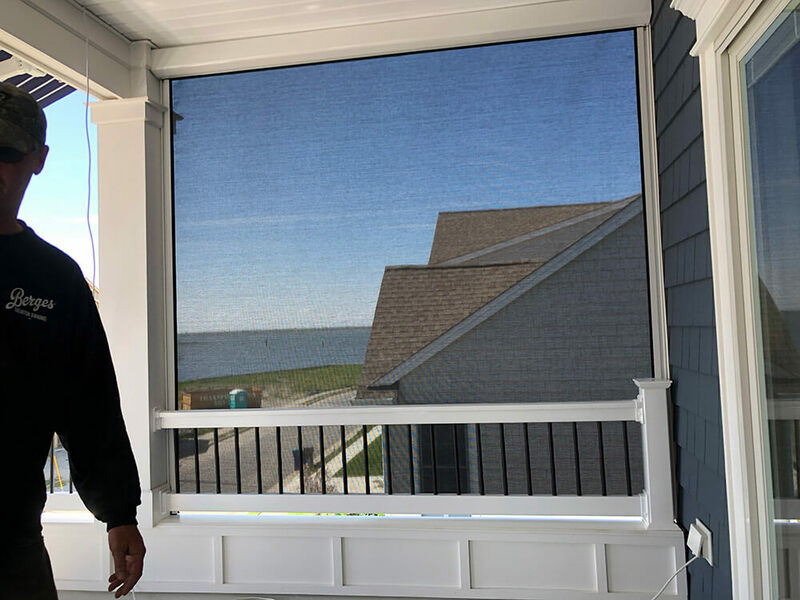 To add to these new found spaces we are able to provide custom curtains and screens around the perimeter of your awnings. 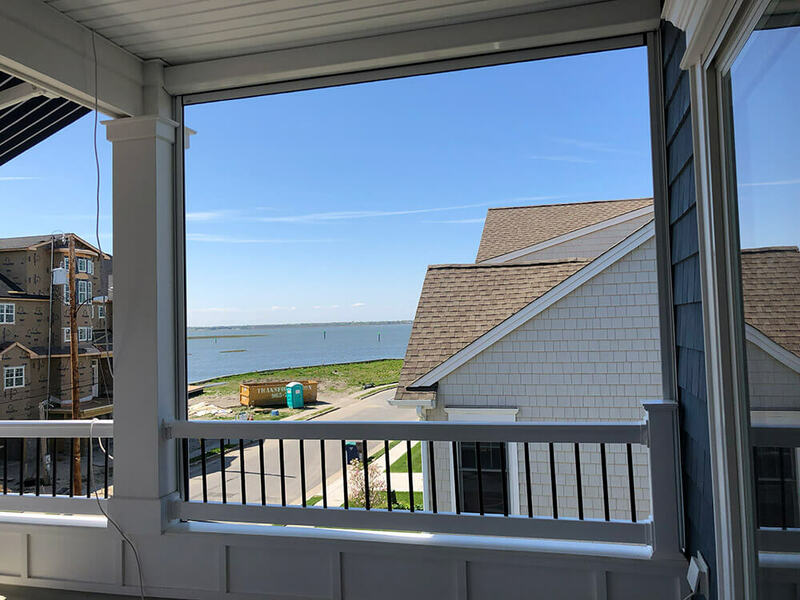 Some clients choose one side to block the wind, while others have gone around the whole awning to create an outdoor living space with a more personal feel. 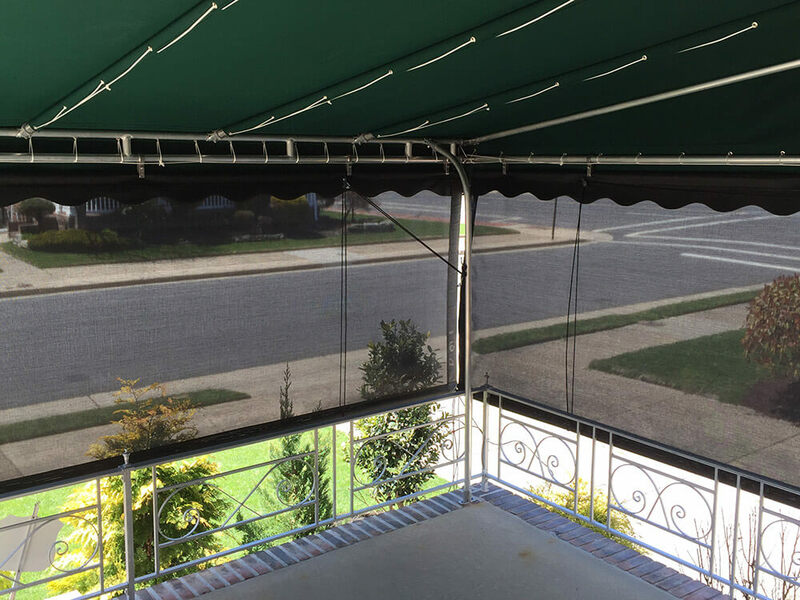 We have motorized and manual options that can be made with either screen material, or acrylic awning material to match your existing pattern. • Limitless designs. 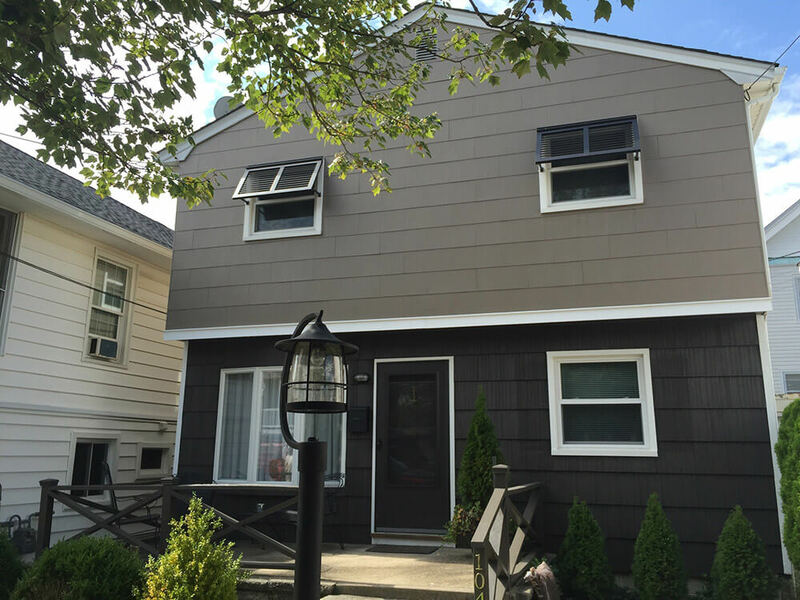 We work with your home! • Various fabrics and screen like materials to choose from. 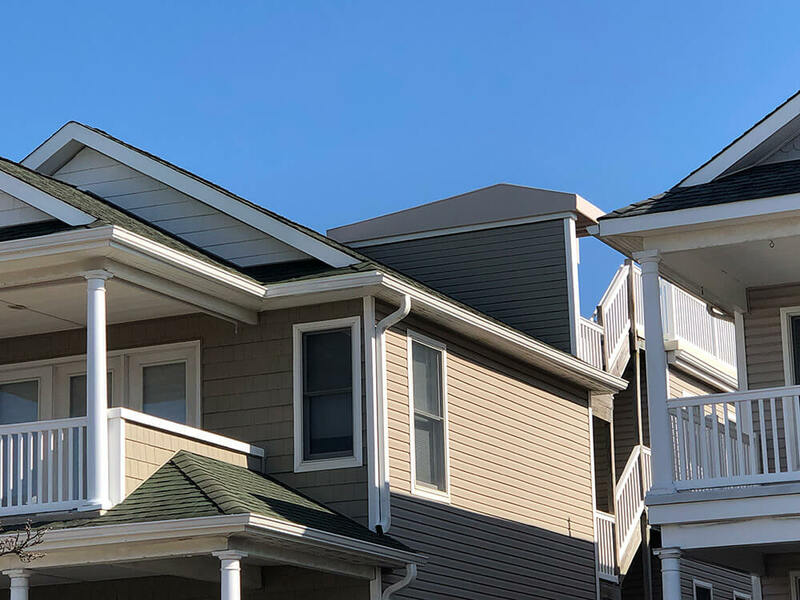 • Ask about our motorized EZip Options! 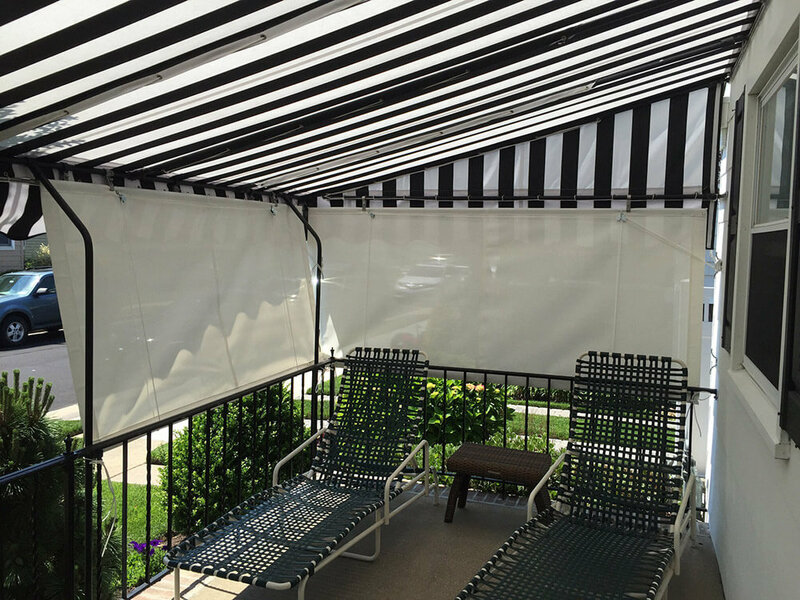 • These can even be made using existing awning fabric patterns for a cohesive look. 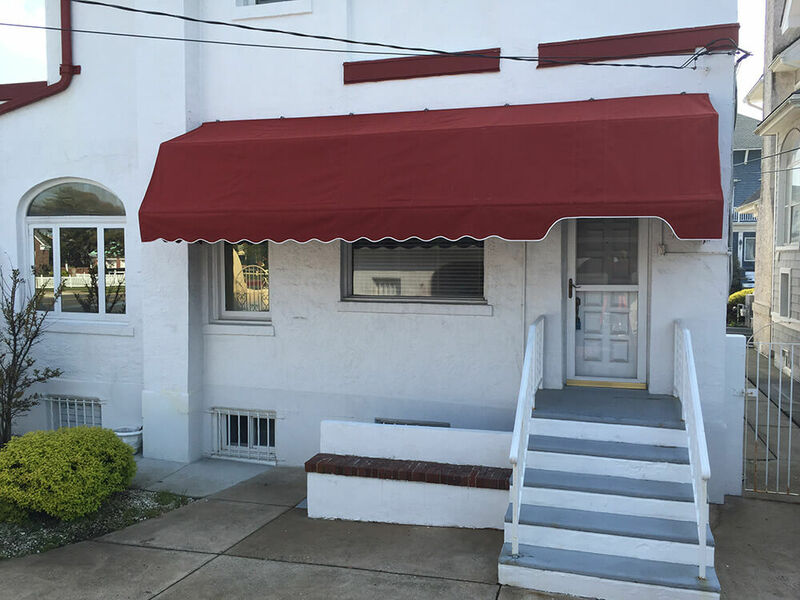 • Your whole awning is fabricated at our shop, from the frame to the fabric. 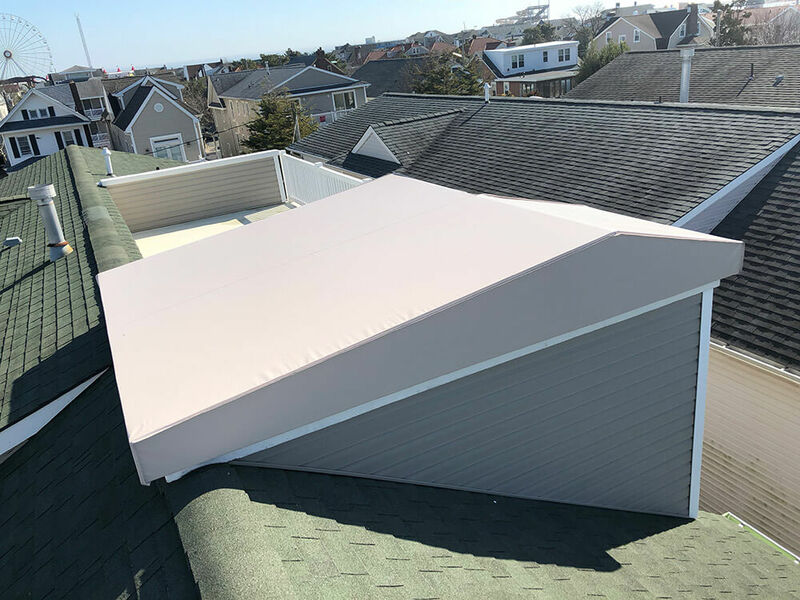 Contact us today to arrange your free estimate. 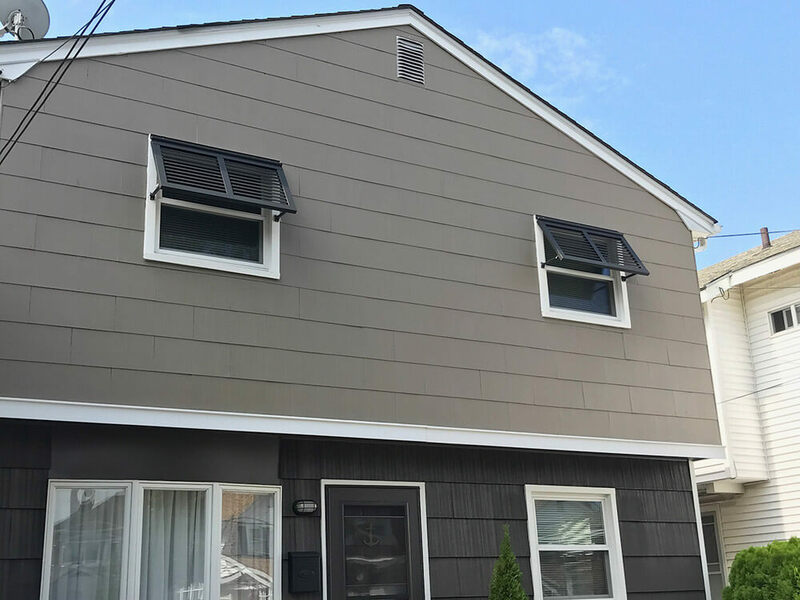 All photos are completed works by Berges Awning Inc | All rights reserved.